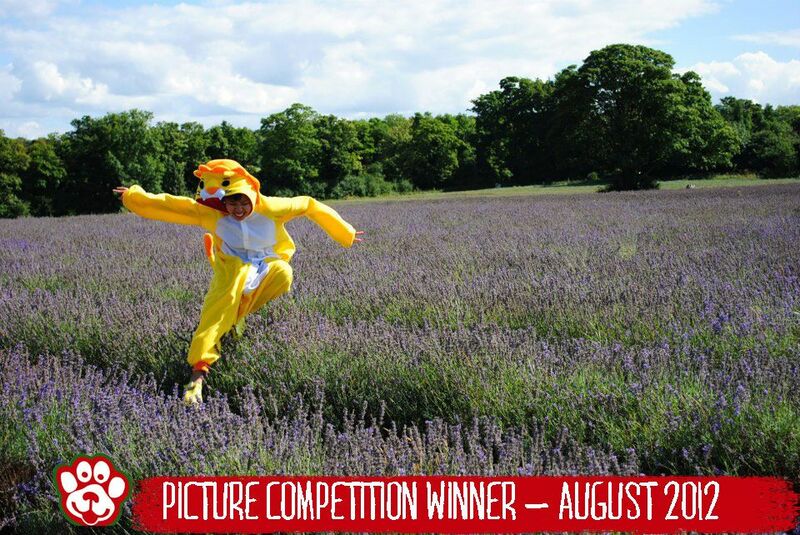 Well done to Yishyene who won our August picture competition with this fun action photo of herself in our lion onesie running through a lavender field. She won the kigurumi animal costume of her choice and opted for the fox. Thanks to everyone that entered - there were some amazing entries but there could be only one winner. You can browse the other entries here. Remember to send us your pictures this month too. We're doing the whole thing all over again so you could win yourself a brand new kigurumi animal costume.